My morning started out with my adding kitchen scraps to my compost barrel, although these two pictures were taken and copyrighted by Saxon Holt when he was photographing for my book Homegrown Herbs. Since I didn’t have any of my own pics of the compost barrel to post up, I used his with his permission. 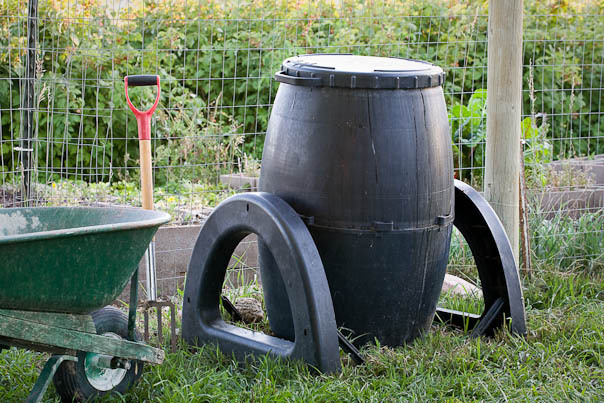 I’ve had this compost barrel for years now and it is definitely one of the best purchases I’ve ever made. It’s called an “Urban Composter” and I bought it thru RealGoods. I’ve seen them sold by other companies too. It is easy to turn, fills from the top, and has a vent to keep air circulating thru the composting mix. It doesn’t have any bad smells, so it doesn’t attract wild or domestic animals hoping to raid the food scrapes. I put all my kitchen vegetable and fruit scrapes in this barrel, plus egg shells and sometimes a bit of cheese ends up in there too, although not very much. You should never compost animal food scrapes like meats or a lot of dairy. Grains are fine to use and a bit of fats like veggie oils works fine, but don’t add a lot of fats/oils. I also put my garden trimmings of green leafy material in the barrel and a few(not too many) fallen leaves go in. I turn the barrel by spinning it in a rotation every time I add anything, which is 1-2 times a week typically. Whenever the material inside begins to look like soil and not kitchen scraps or garden trimmings, then I know it is ready to empty into a wheel barrel or a big bucket and I add it somewhere in the garden wherever I feel there is a need for some good compost nutrition to the soil. When it is the cold months of the year, I only empty the barrel about once because the colder temperatures outdoors mean the ingredients inside the barrel will take longer to break down and compost into a usable mix, but during the warm and hot months of the year, I can empty the barrel about every 6-8 weeks. 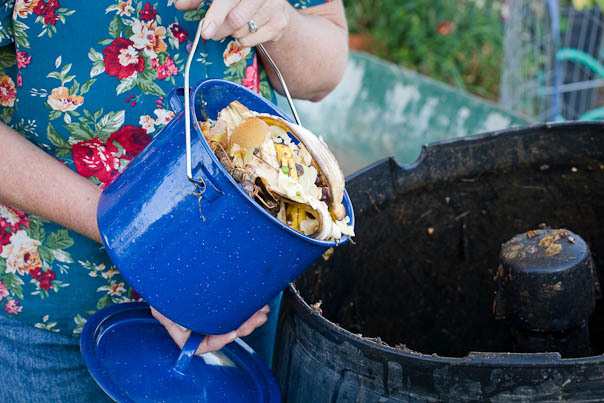 This method of composting has worked very nicely for me because I keep the compost barrel in my gardens where it is handy to add ingredients too and where it is not very far from my back door. At other times in my past I had compost piles that were pretty far away from my kitchen and not handy to add kitchen scrapes into. They were big piles that I had to turn using a shovel and digging fork, which is quite a bit of work, so the piles didn’t get turned as often as I would have liked. That wasn’t a huge deal, because those piles still made great compost, but since they were turned less often, they took quite a bit longer to compost well. Compost piles that aren’t turned very often can be more tempting to wildlife or neighborhood dogs/cats, who want to rummage through the pile looking to see if there is anything tasty left to eat. Having an enclosed barrel keeps all the critters out of the mix. Anyway, setting up a compost of some sort is a very good thing to do, and you can do it any time of the year. It creates usable nutrition in the form of composted ingredients that are perfect for your garden, patio or house plants. It means the kitchen scrapes and garden trimmings do not end up being bagged in plastic bags and set out for the rubbish collectors with the other trash. That’s what you want to avoid, because if compostable ingredients end up in a plastic trash bag at the land fill, they are not going to break down very well, plus it is added mass to a landfill, taking up room, and not doing anything to improve soil health in your own landscape. If you want to find out more about composting, you can read the simple guidelines in my books Homegrown Herbs or The Wildlife-Friendly Vegetable Gardener. Both of these books are available from a good book shop, online or probably can be borrowed from your local library. After the kitchen scraps was emptied into the compost barrel and the dishes were finished up, Shrek began his campaign to go for a walk. We watered the greenhouses and pulled a wholesale order for this week’s delivery, and then we headed out for a nice walk. It was freezing cold!!! I bundled up, grabbed the camera, and off we went. One of the places where we like to walk is a beautiful native habitat of desert and prairie native plants like this cholla cactus. The purplish red color happens during the cold months and you’ll notice that some of the cholla cactus arms or branches are hanging downward, almost like they are limp. That is on purpose. The cactus releases a lot of its extra internal moisture when the weather turns cold, and this causes the branches to go limp. By not holding a lot of moisture in the branches, as the cactus would do during warm/hot months of the year when it needs to have a reservoir of moisture to use to survive, in the winter that extra moisture would freeze inside the cactus branch and cause the branch to rupture. This would damage the plant and might even kill it, so nature has a plan to prevent that from happening. 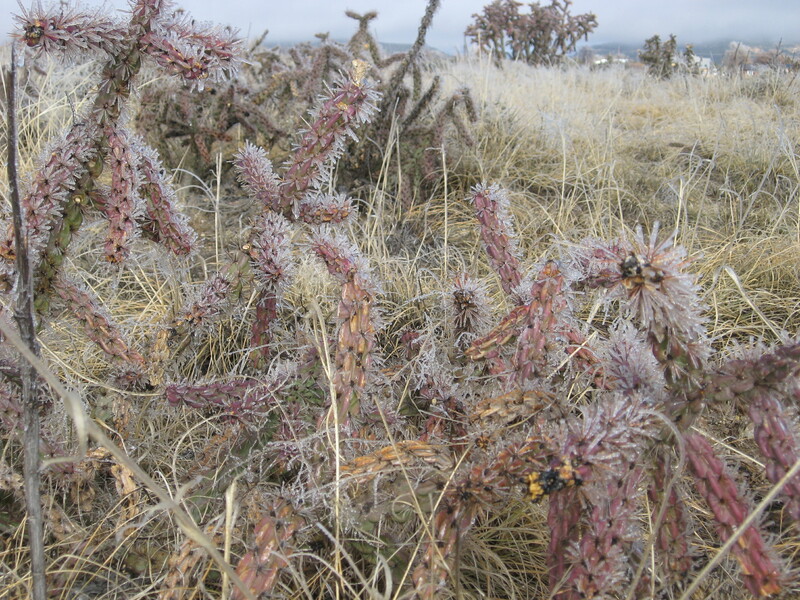 All the needles on this cactus, and every other kind of cactus in this area, was coated with a thick layer of ice. The needles looked like crystal sticks and they were sparkling and beautiful! The temps did get warm enough by noon or so to melt the ice on the spines, but it still stayed in the high 30’s degrees F all day. 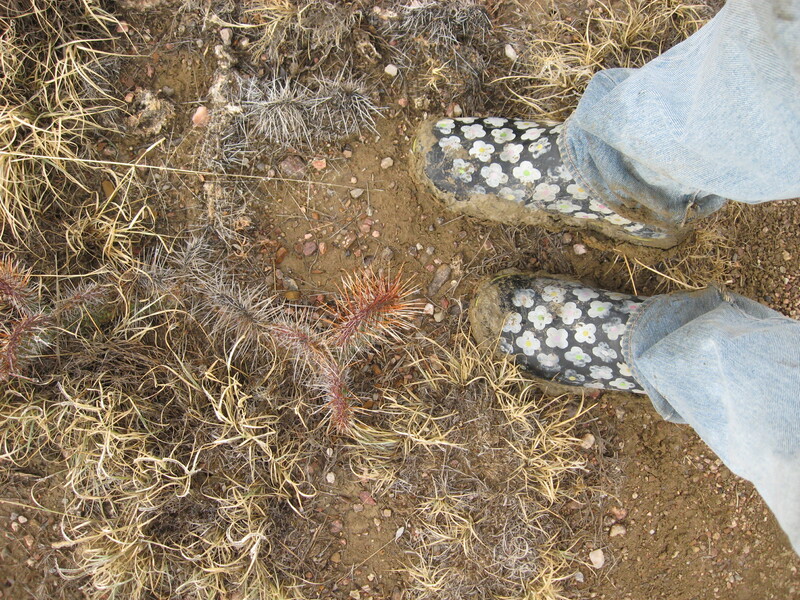 As we finished our walk, I felt like I was about a foot taller due to all the mud that had collected on my blackfoot daisy boots during our walk. No matter…we had a great walk…no one else was around the area, so it was quiet. We did see some quail and a marsh hawk along our journey. 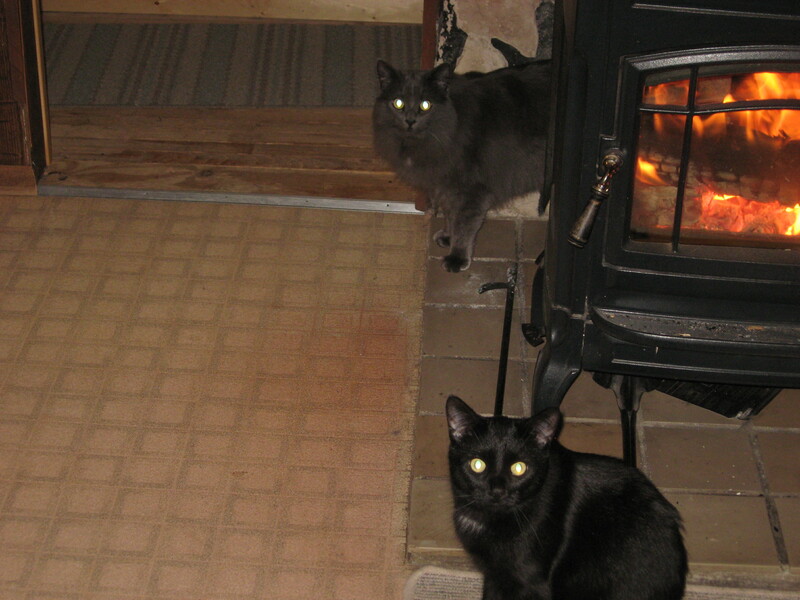 Back home again, Willow and Pal were waiting to share the heat from the woodstove fire. Shrek and I were freezing by this time, so the fire heat felt wonderfully good. 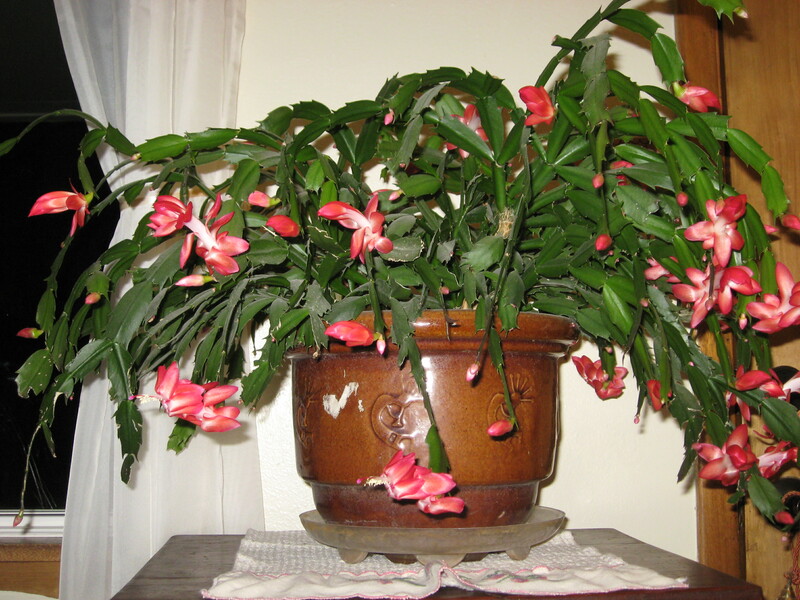 I noticed as I went into our living room that my Christmas cactus has started to bloom this weekend like nobody’s business. All winter long, starting in November, this plant blooms wearing gorgeous coral flowers. I think it is beautiful! Give me a piece of plain cloth and colored threads and I’m about as content as I can be. My love stitching hand needlework. Some people paint or draw or use other mediums to create wonderful things that they enjoy. For me it happens with colored threads. 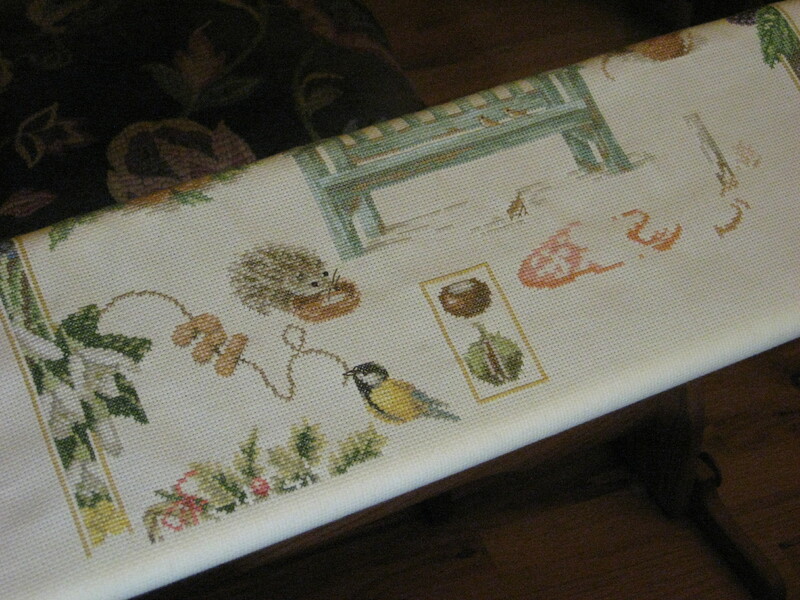 This piece of needlework is about 3/4 finished, but there is still quite a bit left to do. My hope is to finish it before the busy season starts for me at the end of December, but I don’t know if I’ll get it finished by then or not. This is one of my passions. 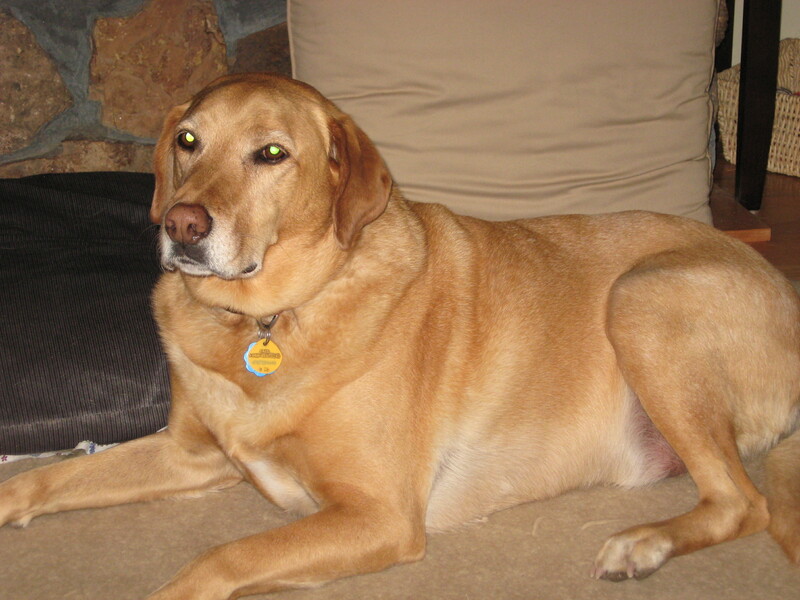 It is how I relax and feel peaceful, so some things cannot or should not be hurried. It will create itself in its own time as I stitch in one piece of colored thread added to another until eventually I have a finished picture all from thread and cloth. Whatever you enjoy doing, whether it is sports, music, art, reading, cooking or stitching or something completely different. I hope you will have plenty of time to work on it and that it will fill your whole self with peace and joy! Now, I have one last thing to put before you. This is a small cholla species that Chris bought a few years back from our friend Kelly Grummons (he and Jorge have a hardy succulent business called Cold Hardy Cactus – check it out online). The plant label that tells us the species of this beauty is somewhere in the heart of the plant buried in the soil, where Chris tucked it when he planted this cholla as a baby plant. As beautiful as this cholla is, with it’s golden long spines, it is wicked mean if you try to handle it without great care, and there is very little chance any of us will risk digging around at the base of the plant to look for the plant label to find out what the species is. 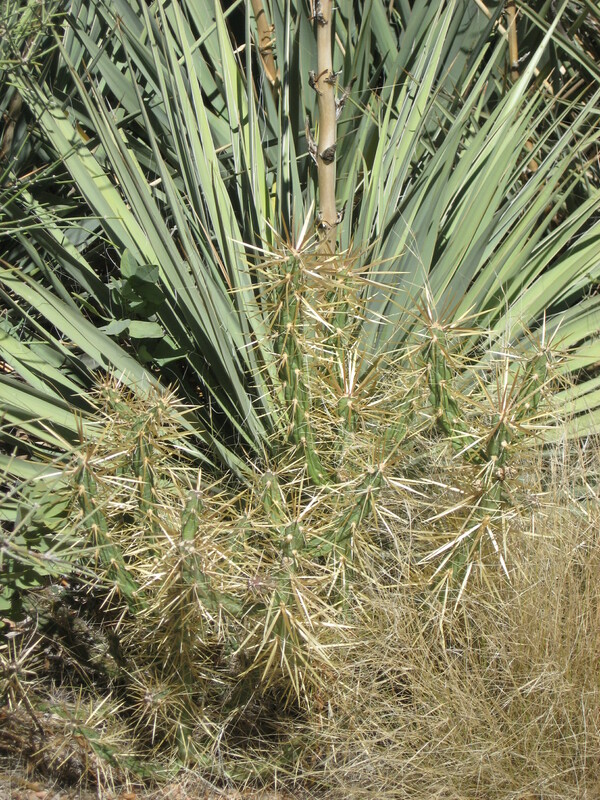 If you happen to know the species, would you send us a note on our Desert Canyon Farm facebook page to tell us. Thanks very much for your help. Have a week of joy and gratitude as you honor the Thanksgiving holiday. I hope you will enjoy it with good friends or family, delicious food, and a great deal of laughter and happiness!